Having read The Great Gatsby and fallen in love with Fitzgerlad's story-telling, I couldn't help but wonder whether this was a one-off experience. 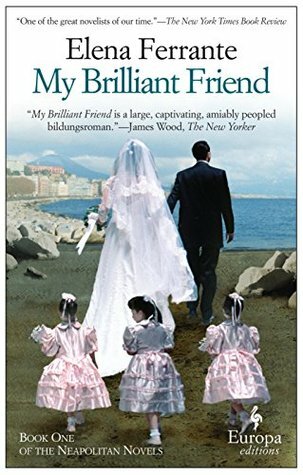 I was so mesmerised by the techniques he used, that I wanted to have more of it - and so chose to read This side of Paradise, Fitzgerald's first novel, semi-autobiographical, and the book that shot him to fame. Would I distinguish his brilliance already there? Would I feel the "lost generation" he so eloquently spoke about? 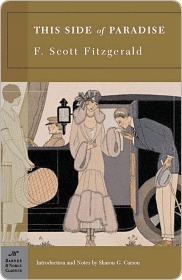 Having first read the Great Gatsby inevitably puts this book in a stricter, harsher light. The writer is not yet master of his skill, so the book reads really like a very, very long description - a diary of the main character and everything that happens around him. This is very analytical and, as it also happens to be autobiographical of Fitzgerald, it was interesting to witness first-hand his character - or lack thereof. "Amory wondered how people could fail to notice that he was a boy marked for glory, and when faces of the throng turned toward him and ambiguous eyes stared into his, he assumed the most romantic of expressions and walked on the air cushions that lie on the asphalts of fourteen"
"I want to be admired"
But, as life proves over and over again, Amory will have to face difficulties in his life - he will eventually lose his great love to money (which, in the meantime, his family has lost), he will fail to find success in work, he will even try to "advocate" Socialism in the hope to profit from an eventual revolution. Slowly, however, he will realise what his true self is. He's lost everything that would matter in an earlier stage - status, love, money - but now he's come to terms with what really is of essence. "but that is all --"
This Side of Paradise is available for free on Project Gutenberg. 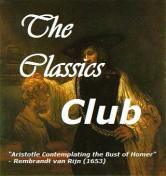 This post will also be published on Project Gutenberg Project. It's a pity really, because I did want to like other works by him - will try one more to take a final decision! Hope you like Gatsby though, and watch the original movie!